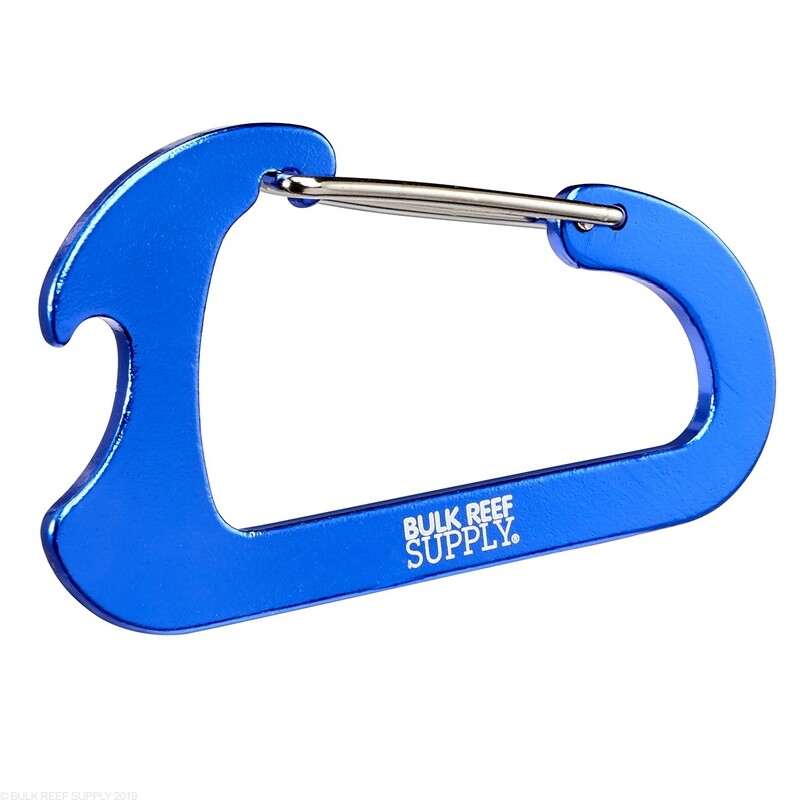 After many sample from our engineering team, we have found the perfect Carabiner Bottle Opener! 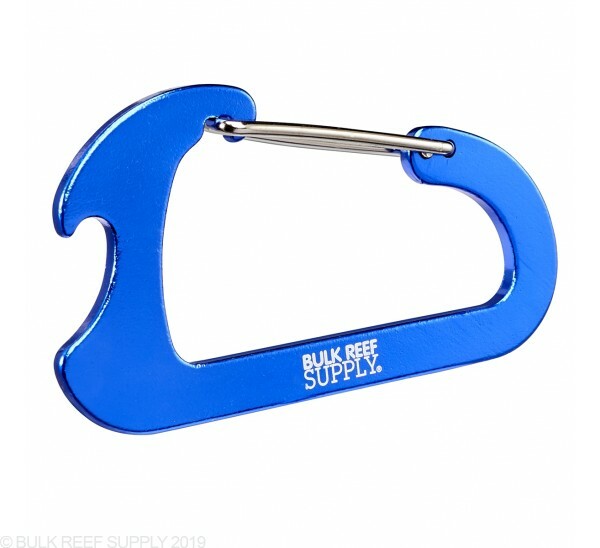 The BRS Carabiner Bottle Opener is made to hold keychains, flashlights, or anything else you may need while having a handy bottle cap opening claw built in. Clip it onto your belt loops or hang it in your tank's stand to make sure you can always open a frosty beverage if the need arises.